We require the following measurements if you have a top box or paniers fitted. 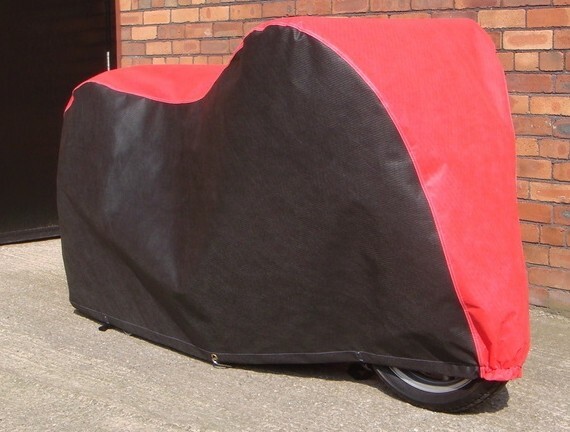 Simply Select your Suzuki model below as well as any options you may have and we will supply the correct fitting cover, Simple and Easy. WE ONLY REQUIRE MEASUREMENTS IF A TOP BOX / PANIERS ARE FITTED.